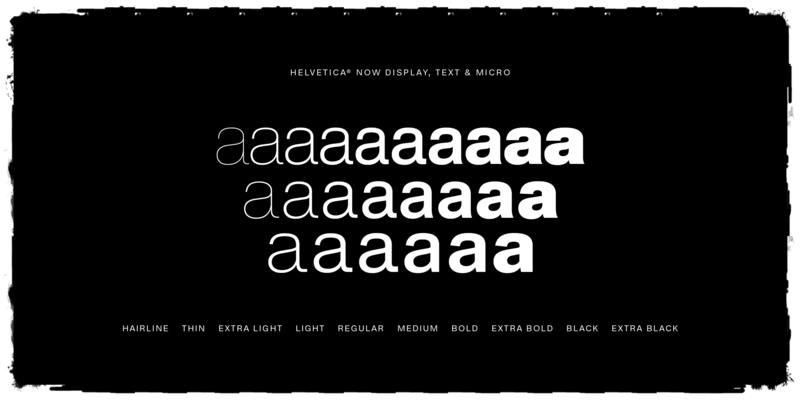 MyFonts just excitedly anncounced the arrival of Helvetica Now font family designed by Monotype Studio. 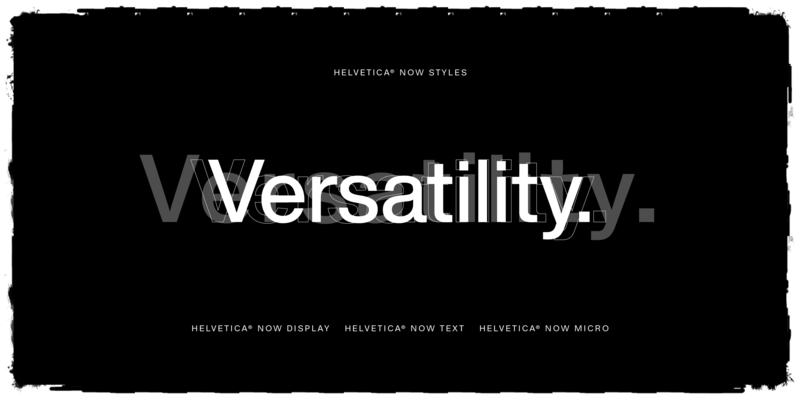 The new evolution of Helvetica is definitely fit for the 21st century. This brand new family of 48 fonts has been carefully redrawn and refit to improve functionality for the demands of modern design projects. It’s a typeface that everyone knows, but even without knowing it if you think of typography without feet, you think of Helvetica. 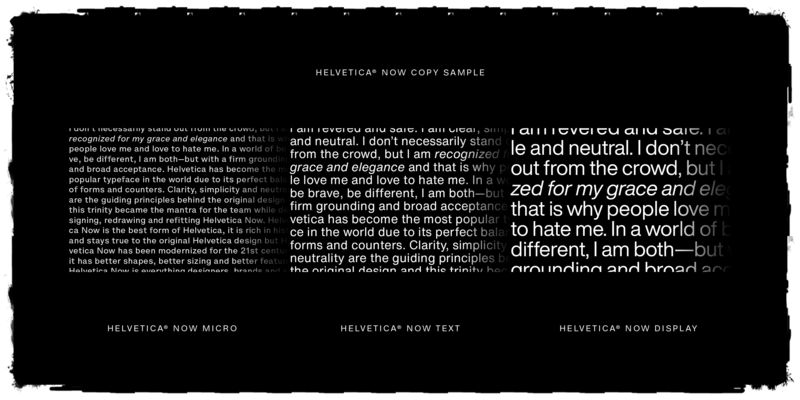 Helvetica is the typeface from which all other typefaces are judged: Is it as versatile as Helvetica? Is it as legible as Helvetica…? 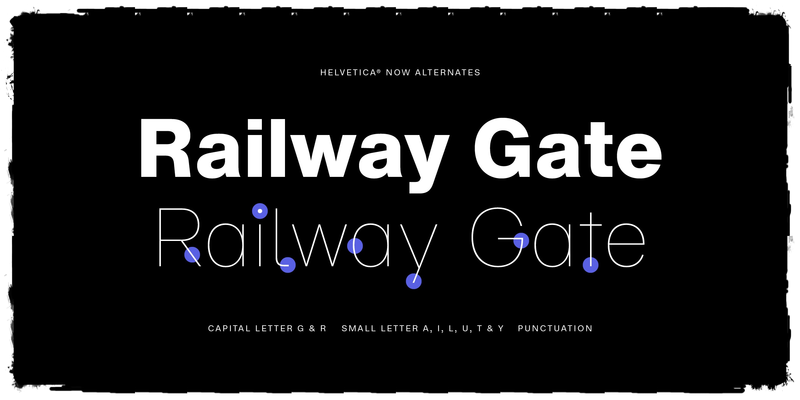 It is with the mantra of clarity, simplicity, and neutrality in mind that the Monotype Studio set out to develop Helvetica Now. 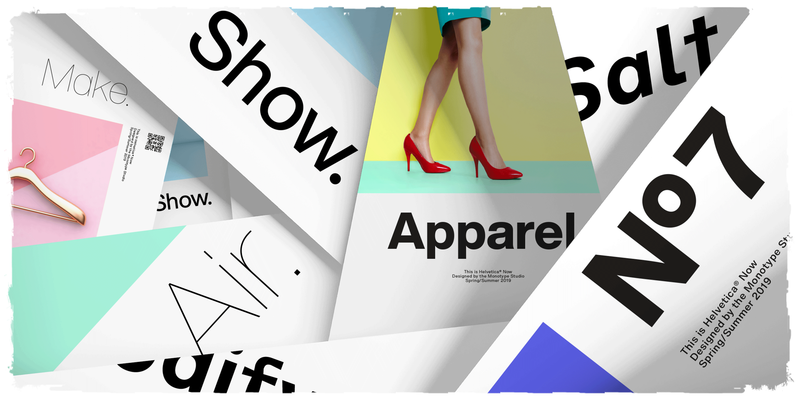 The typeface has been mindfully re-designed to solve modern-day branding challenges and ease creative implementation without compromising its origins of simplicity, clearity, and global appeal. Consisting of three distinct optical sizes (micro, text and display) and glyphs assigned to one of eight OpenType stylistic sets, the font family is now one of the most versatile set of sans serif fonts in the world today. 50% Off introductory offer through 24th May 2019. Try the Display Black font. It’s free!